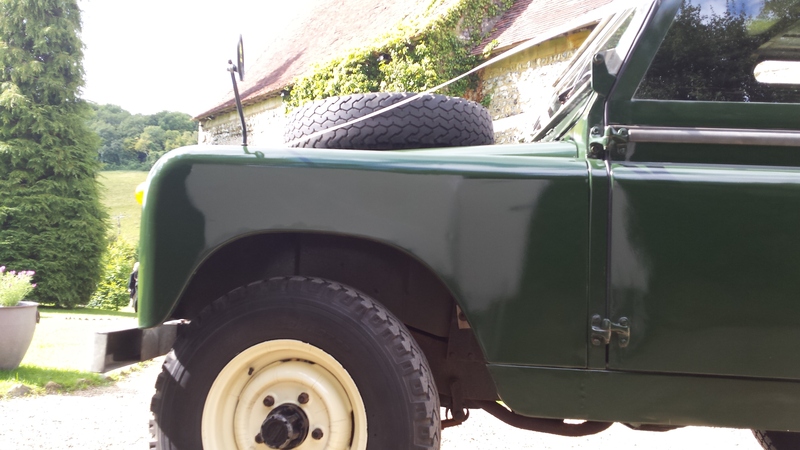 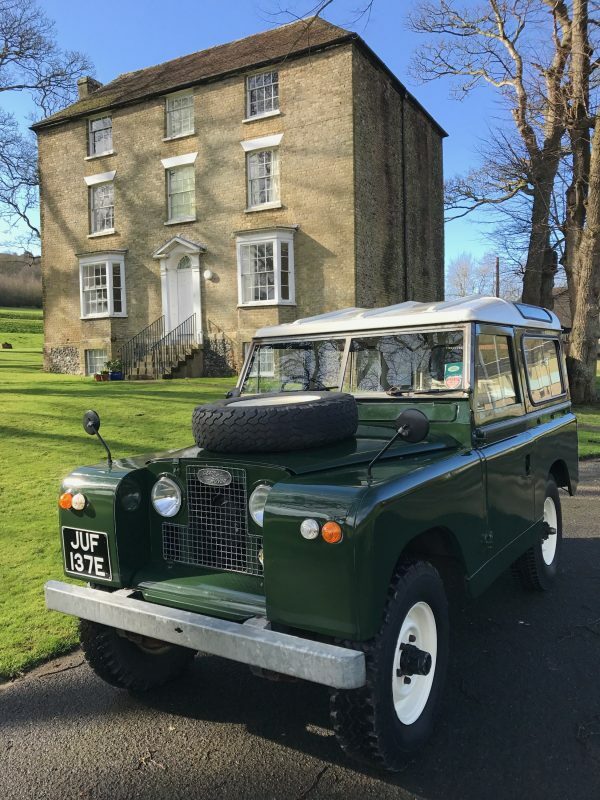 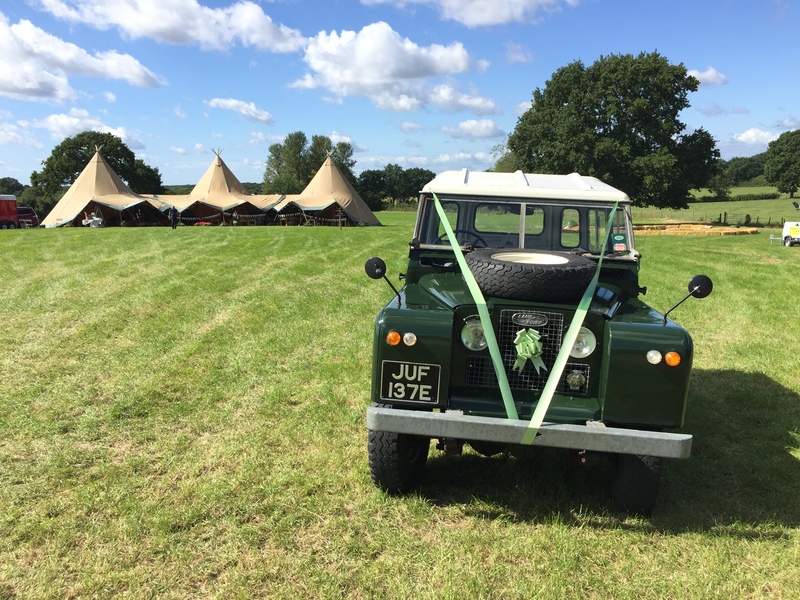 JUF is a “nuts and bolts” fully restored Series IIa Land Rover Wedding Car. 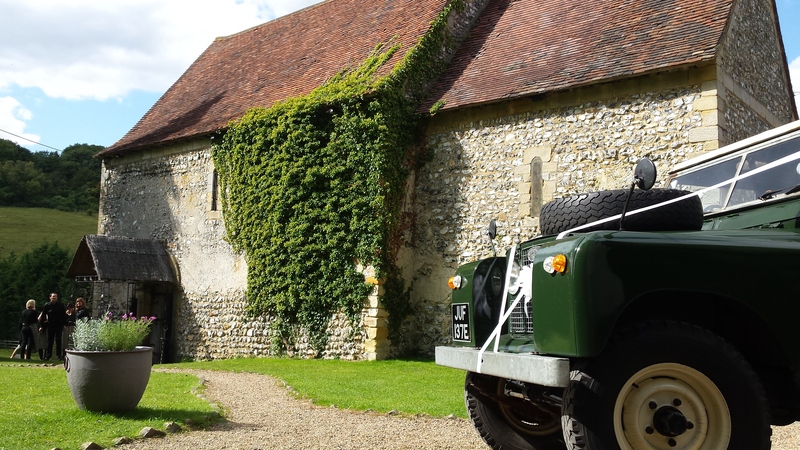 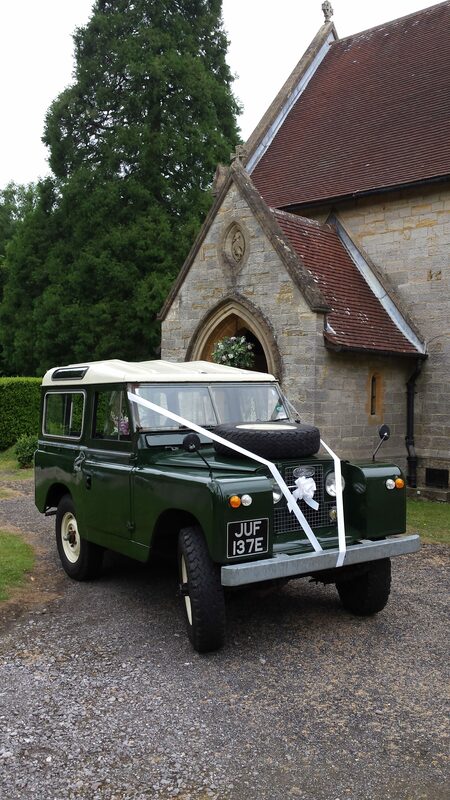 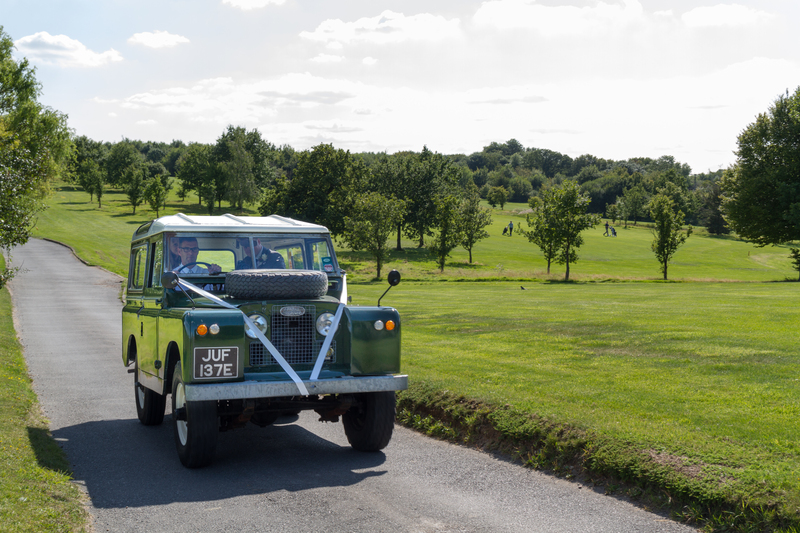 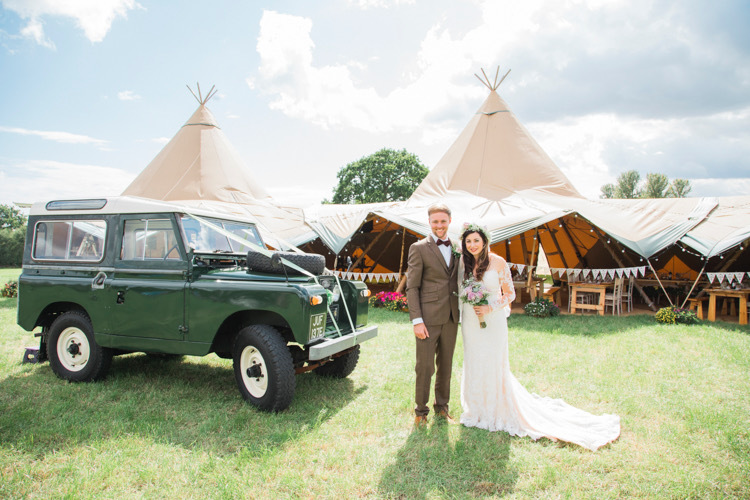 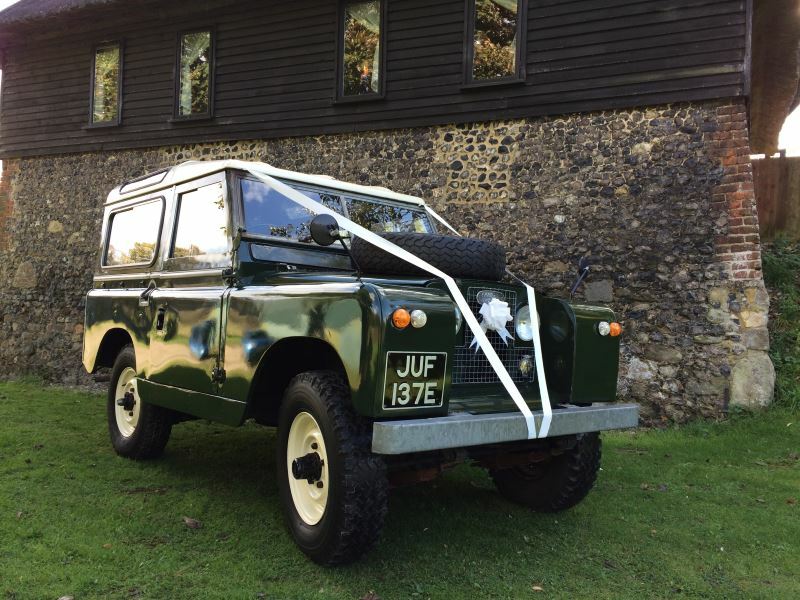 Our Land Rover Wedding Car is very unique, and we are not aware of any other Series IIa Land Rover Wedding Car in Kent available like him. 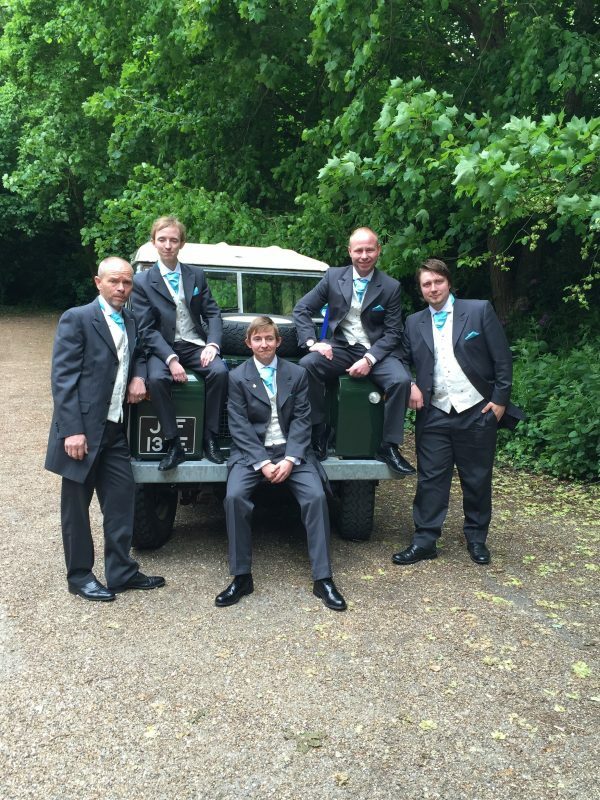 As you can see from the photo below, he looks simply stunning. 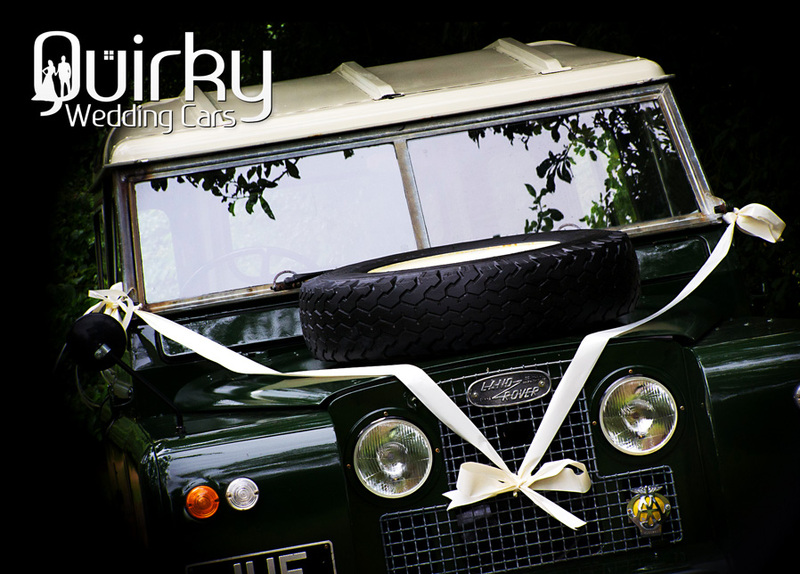 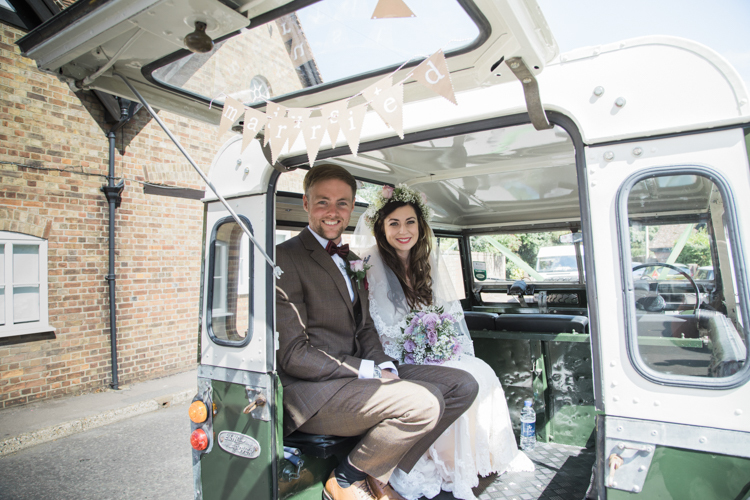 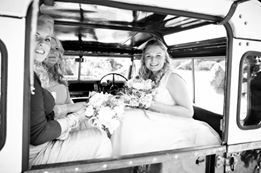 Being a “quirky” wedding car for JUF has major advantages, he can carry upto 5 passengers, or alternatively has plenty of space to accommodate your amazing wedding dress. 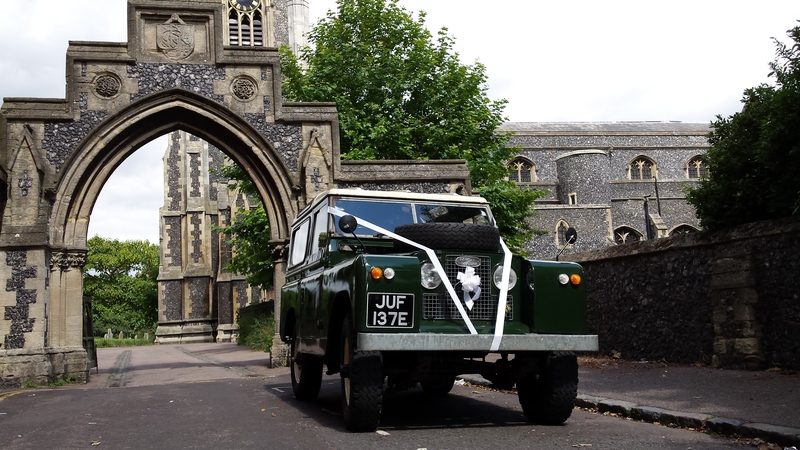 This Wedding car is available for Weddings across Kent – we are also able to provide service across the UK subject to additional hire fees.